Harness the power of positive attention and praise. Stay calm and consistent—even on the worst of days. Establish a time-out system that works. 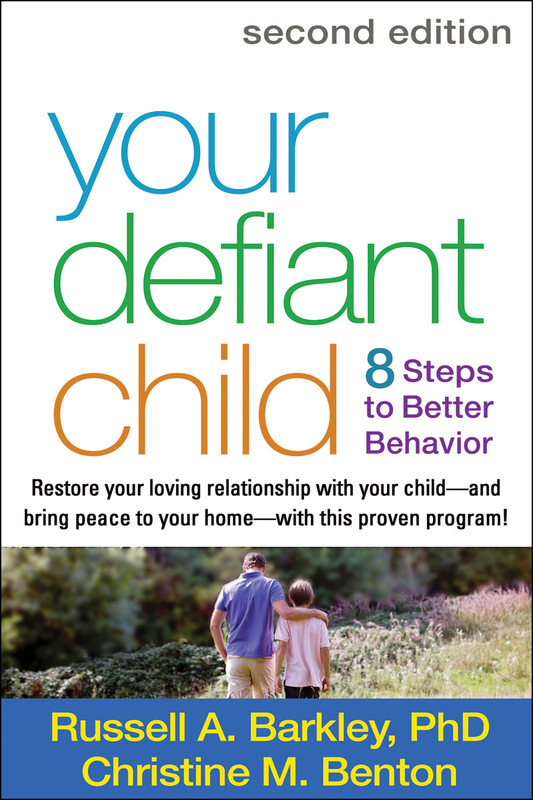 Target behavioral issues at home, in school, and in public places. Thoroughly revised to include the latest resources and 15 years' worth of research advances, the second edition also reflects Dr. Barkley's ongoing experiences with parents and kids. Helpful questionnaires and forms can be downloaded and printed in a convenient 8½" x 11" size.